We are a small non-profit-making organisation run by unpaid, subscription paying members. We were formed in 1959 as the International Sprite Owners Club – later shortened to the Sprite Caravanners Club. In 1981 we became the Sprite Caravan Owners Club. We changed our name again to the Sterling Caravan Owners Club in 1997 when the Swift Group rebranded Sprite as Sterling and discontinued the Sprite brand in the UK. Swift revived the Sprite brand for the UK market in the mid 2000s. 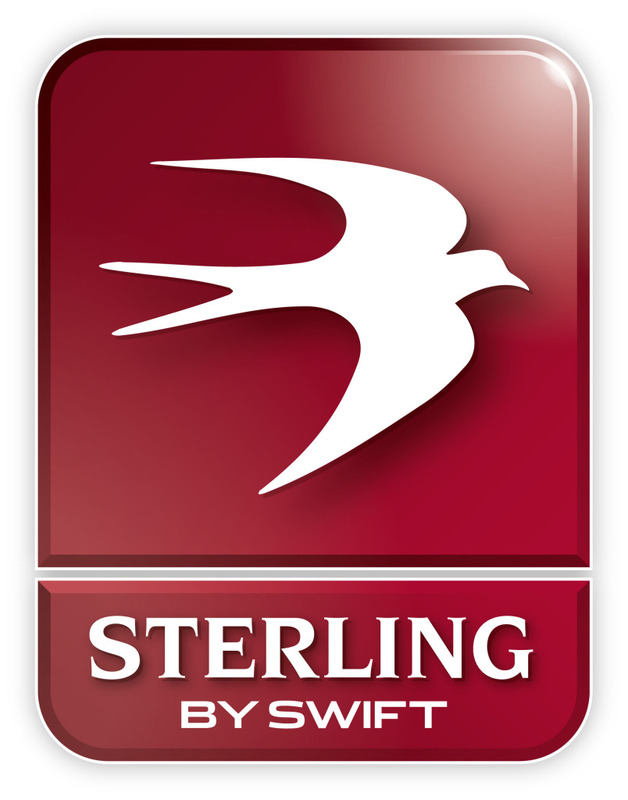 In 2018 we became the Sprite Sterling Swift Caravan Owners Club. Around 100 rallies are held in a year. These provide the opportunity to visit other parts of the country whilst at the same time participating in the fun, friendship and enjoyment of attending a Club rally. Our rallies vary from organised weekends full of many varied social activities to quieter weekends for those members who prefer to sit, relax and just enjoy the beautiful peaceful local countryside. Each year we raise funds for different charities. Owners of Sterling, Sprite and Swift caravans, dealer specials based on these and older caravans made by Eccles, Sprite Leisure Group or CI can apply to join the Sprite Sterling Swift Caravan Owners Club. Sorry but we can’t consider applications from owners of Abbey or Ace caravans made before Swift took over these brands. Please check your weightplate to see if it says Swift or not. If it does then you may apply to join.